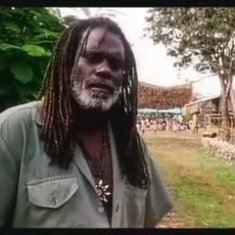 In Bougainville, Papua New Guinea, thousands of people have been killed in a decade long secessionist war. 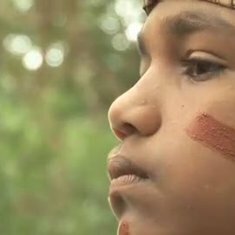 Exploring challenging emotional terrain with the victims and perpetrators, this film examines the extraordinary human capacity to forgive and marks the beginning of a path to true peace and healing for Bouganville. 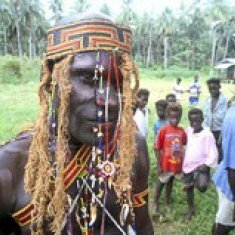 A clash of cultures in Papua New Guinea played out by three chiefs, with opposing views. William believes the people of Papua New Guinea should go back to a traditional way of life and forget hospitals, roads and modern development. Meanwhile, John K sees nothing wrong in exploiting natural resources. 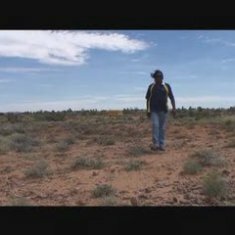 Chief Nalubatau is dying and does not know if his spirit will go to Catholic heaven or Tuma, the traditional place of the dead. Confusion reigns. 'The Last Magician' was broadcast on 'Under the Sun' BBC2. Selected as Choice of the Day in all broadsheets. Received exceptional reviews, including a nomination for Best Direction & Best Documentary - AFI Awards. Distributed by BBC Worldwide. 'This study of a society in transition, is quite simply stunning.' The Independent. The story is spoken by Noel Wilton. 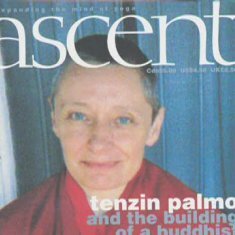 A world exclusive biography on Buddhist nun Tenzin Palmo, a spiritual revolutionary. In 1976 Tenzin Palmo isolated herself in a remote Himalayan cave, engaging in 12 years of Buddhist meditation. She faced unimaginable cold, wild animals, near starvation and avalanches. Now a globe-trotting fundraiser, she is building a nunnery in India as part of her efforst to ensure the highest teachings are available to women. Cave in the Snow features an extraordinary discussion between Tenzin Palmo and the Dalai Lama in which they discuss the issue of gender inequity when it comes to accessing the highest Buddhist teachings. The narrator is Umpila elder Patrick Butcher. Otilia. 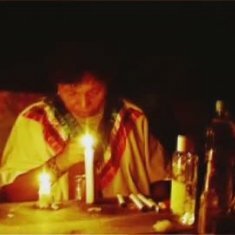 Icaros-Magical Songs of Peru.